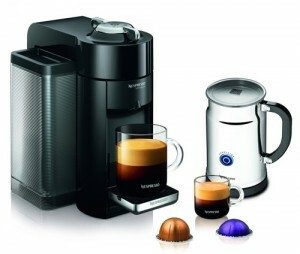 Comparing Nespresso CitiZ Models: Which Is Best and Which Should You Get? 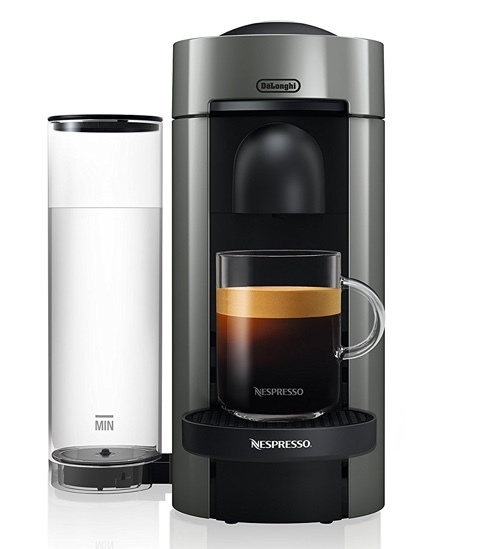 Since we’ve compared the Nespresso U range, we thought we’d compare another popular Nespresso line, the Nespresso CitiZ, in hopes that it will help you with your buying decision. 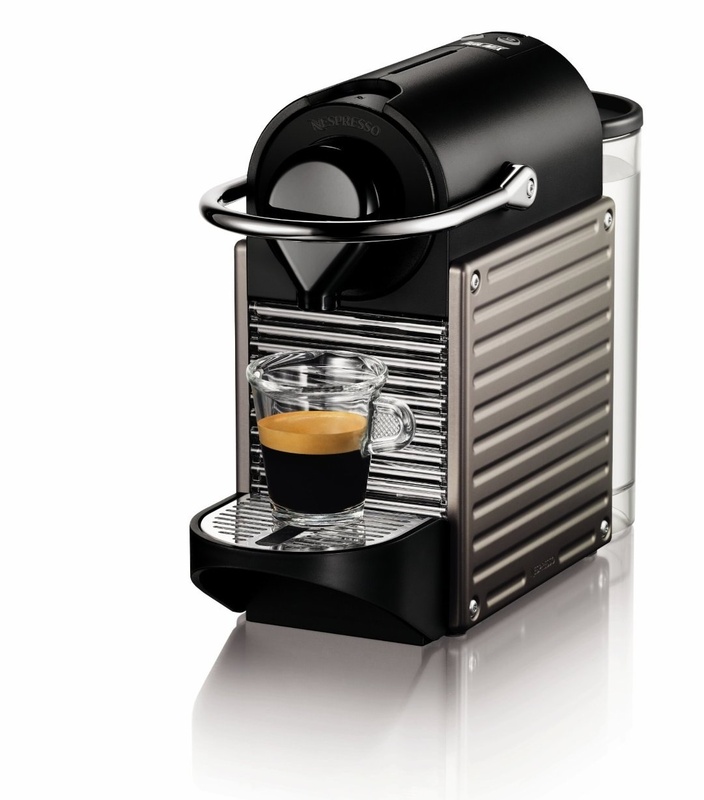 As you’re looking to compare CitiZ models, we assume you already know what and how a Nespresso machine works. If not, you can refer to this post. 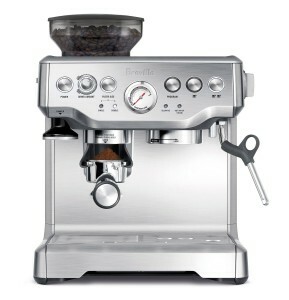 The CitiZ range includes these following models – C110, D110, C111, D111, C120, D120, C121 and finally D121. 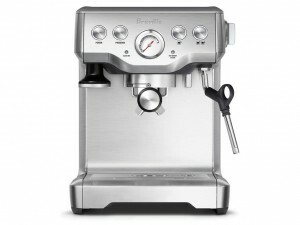 First thing you need to know about these models is that ALL these machines work EXACTLY the same. So what’s the difference between them all? The difference comes in the design mainly: the dimensions, weight or available colors. 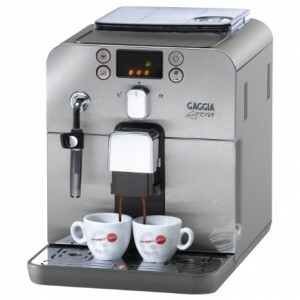 These machines are almost identical. 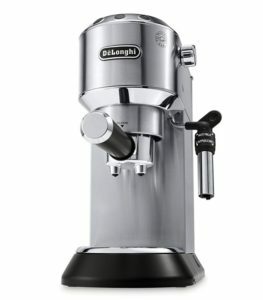 Obviously, the C121 and D121 are updated versions of the C120 and D121. They’re all the same in size and weight. 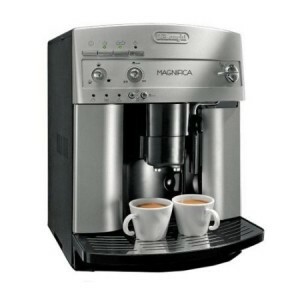 The difference would be in the available colors, the position of switch buttons and such small details that do not affect the performance of the machine at all. 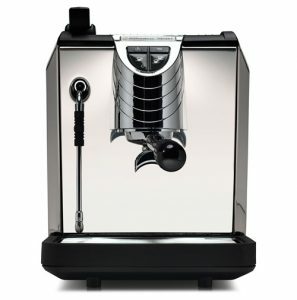 So, which machine of these should you get? 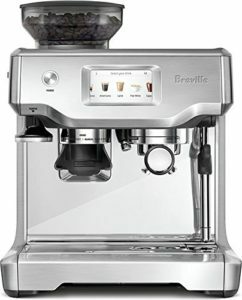 Bottom line, all of these machines work great, all the same way. But which of these should you get depends on your needs. The CitiZ with Built-in Aeroccino is considerably bigger than the stand-alone machines. So you should consider the counter-top space required to keep it. 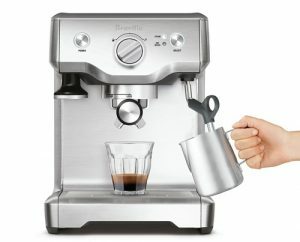 If you don’t have the required space, you can get a stand-alone CitiZ and a separate Aeroccino milk frother, which would take a lot less space. 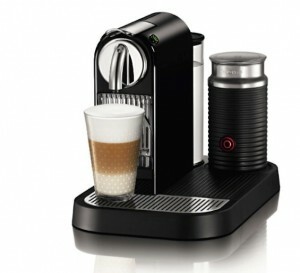 However, getting the Nespresso CitiZ with built-in frother would be cheaper. 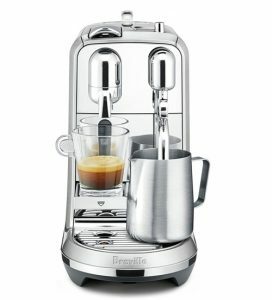 Is the Built-in Aeroccino Milk Frother Detachable? Yes, it is. 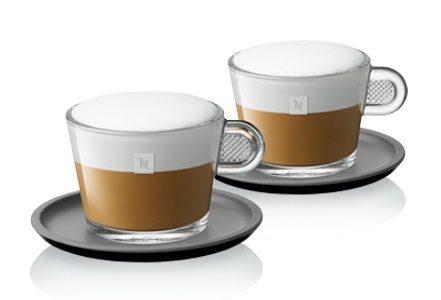 You can pick it up to pour the froth into a cup. However, it does NOT work without sitting on the base. 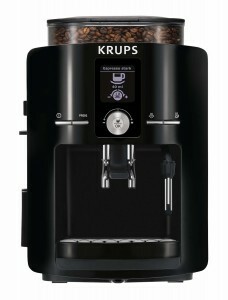 It uses the same electricity as the machine. 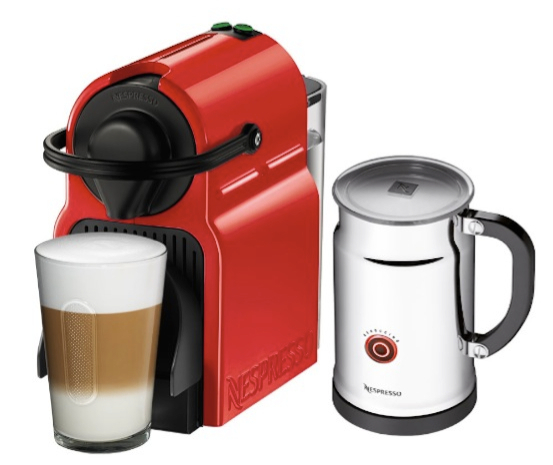 If you’d like a separate milk frother, you can get the CitiZ Espresso machine and bundle it with an electric milk frother from Nespresso or other brands. 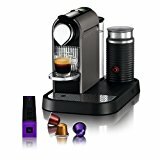 Does The Nespresso CitiZ Come With Capsules? 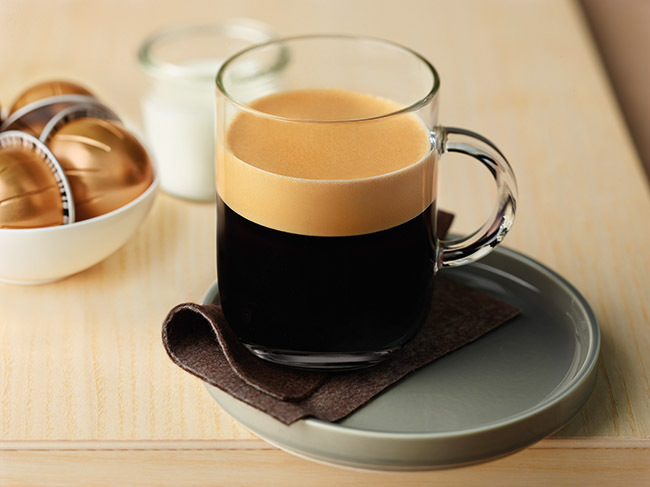 Yes, you will receive a sampler pack that includes one capsules of each available flavor. 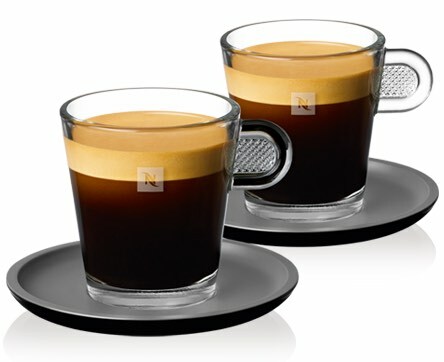 Does The Nespresso CitiZ Make Regular Coffee or Hot Chocolate? No and no. 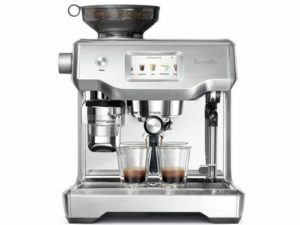 With the CitiZ you’re only getting Espresso or espresso based drinks. 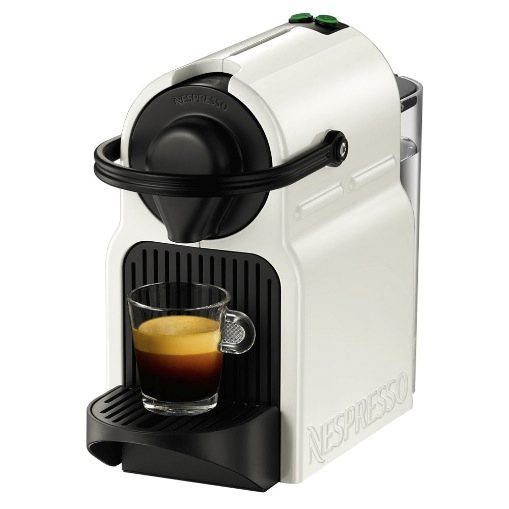 For a Nespresso machine that makes regular coffee, please check the Nespresso VertuoLine espresso and coffee maker. 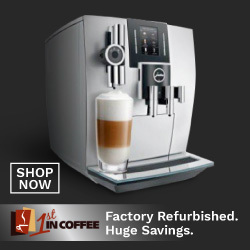 If you want a single-serve machine that makes coffee, espresso as well as hot chocolate, you’ll want to consider the CBTL Kaldi machine. 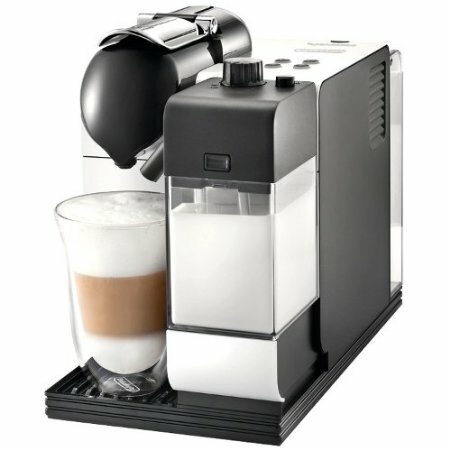 Where Is The Nespresso CitiZ Machine Made? It is made in China. 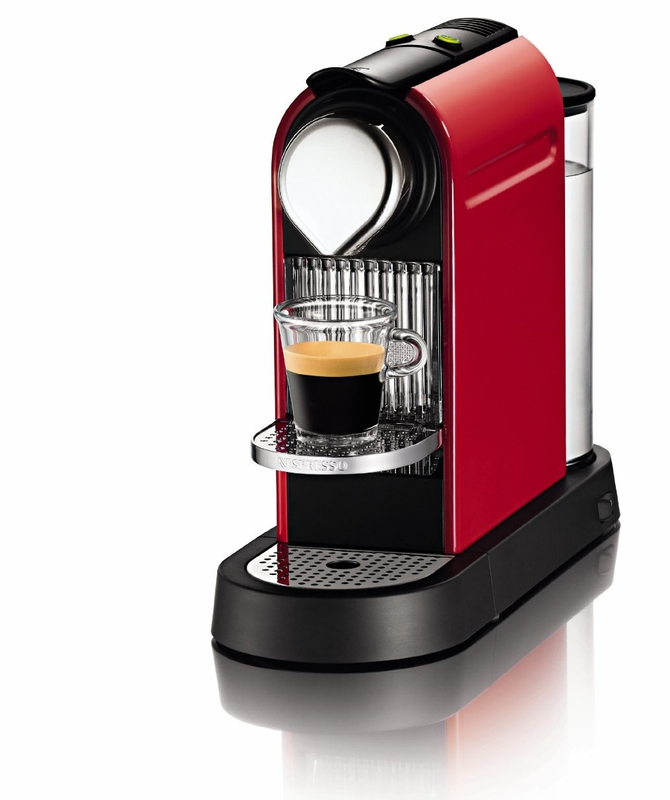 The only Nespresso Machine made in Switzerland is the Nespresso Pixie. 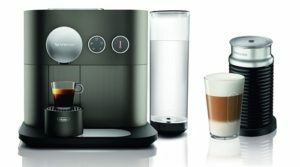 Which Is Better Nespresso CitiZ or Lattissima? The CitiZ has a larger water tank (34 oz vs. 30 oz). 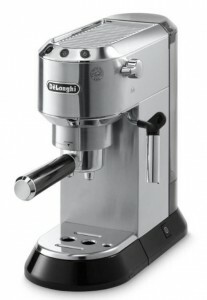 However, the Lattissima Plus has a quicker preheat time (40 seconds vs. 60 seconds) and it’s smaller in size. 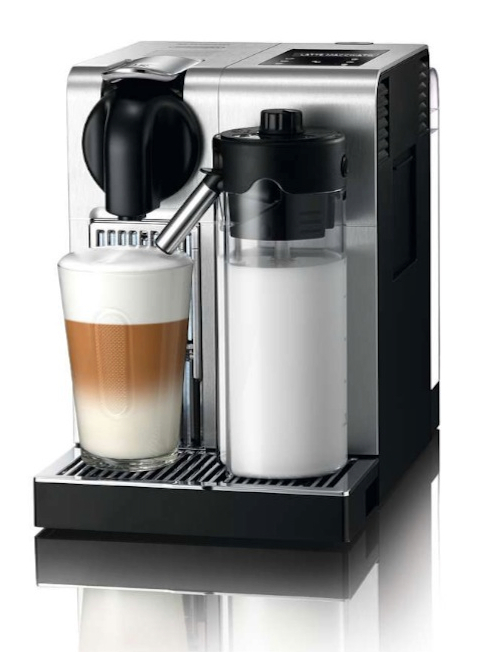 The Lattissima Plus is better for making Cappuccinos and Lattes automatically, with the CitiZ, you’ll have to pour in the milk manually.